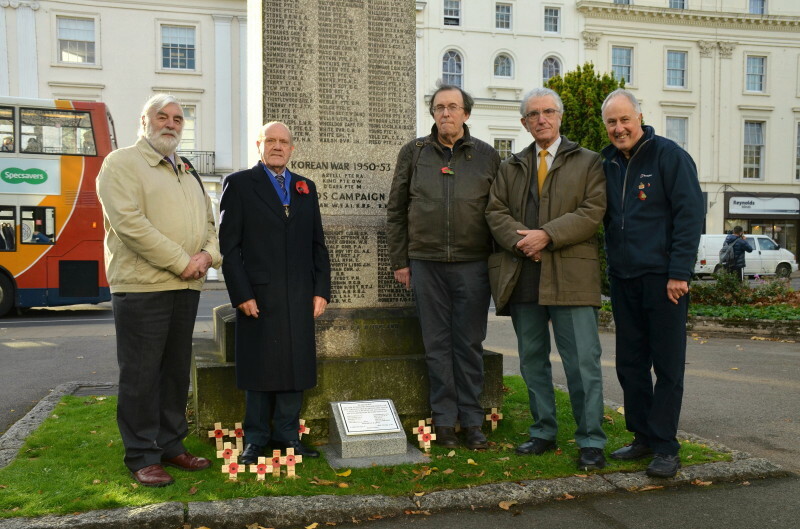 Many Leamingtonians are not aware of the detail of the bombing raids on Leamington during the Second World War. Ask them if we were bombed and they will often tell you that Queen Victoria’s statue was moved because of a bomb. Many will tell you that Lipton’s grocery shop on the Parade was demolished and that people were sheltering in the doorway and died. But who was sheltering in the doorway? Over the years it has been said that various people died while standing and sheltering in Lipton’s shop doorway at 160 the Parade; 2 soldiers, a soldier and a girl; a courting couple, 2 wardens, etc. etc. Not one of the reports gave any names. Inquiries have shown that it was actually two soldiers; further details are given below. In recent years research by Allan Jennings, Alan Griffin and Richard King has revealed the true stories of all the bombing events in the town. 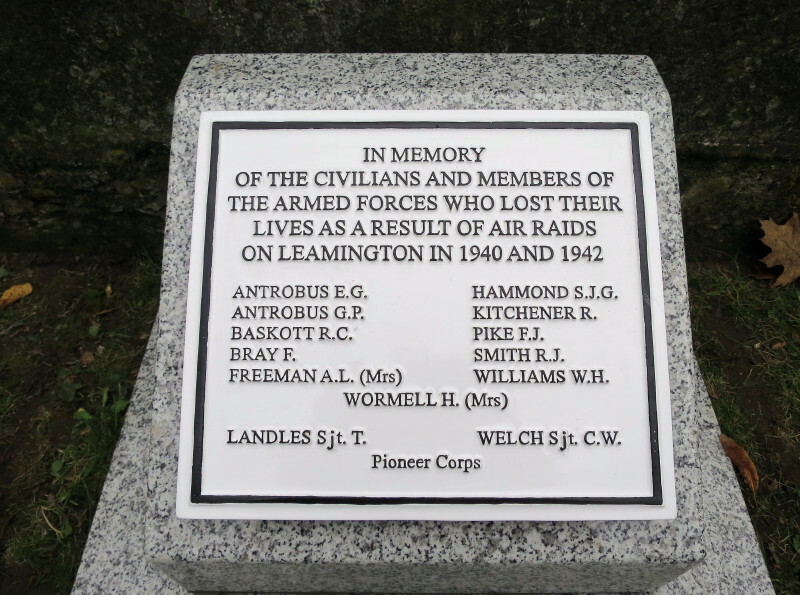 Royal Leamington Spa and Lillington endured six main bombing raids during the Second World War and thirteen people died – but there has been no specific town memorial to those who died. There was a board in the old Lockheed Sports & Social Club that had the names of the Lockheed workers who died and at Napton Church the name of one of the Napton residents who worked at Lockheed is on a memorial. Friday 23rd August 1940 at 11.40am – no deaths. Saturday 19th October 1940 at 19.50pm – one death. 45 year old Hilda Wormell lived at 2 Church Walk. She was sitting in a car in Church Street with her friend Mrs. Griffin. Mrs. Griffin said, “The bomb turned my car over five times and landed on the edge of the crater. My friend Mrs. Wormell and I were released by police and wardens who had to cut the roof off”. Mrs. Wormell died at Warneford Hospital, but not until 7th December 1940. Thursday 14th November 1940 at 23.40pm onwards. There were six deaths in the town and one in Lillington. This was also the night of the Coventry Blitz. Edward Gream Antrobus C.M.G. and his 48 year old son George Pollock Antrobus, O.B.E. lived at 15 York Road and were both killed. Edward died on his 80th birthday, he had just returned home after attending a party at Mr. and Mrs. Millett’s flat at 32 Portland Place. Son George had been a King’s Foreign Service Messenger from 1918 until his retirement. Both are buried at Brunswick Street cemetery. 26 year old Frederick Bray of 7 Dormer Place was injured and died on 15th November 1940. Frederick was a Home Guard volunteer with No. 2 platoon. Frederick is buried at Brunswick Street cemetery. 36 year old Stafford James Gordon Hammond worked as an accountant at the Lockheed Works and lived at Dormer House, Dormer Place where he died. He is buried at Brunswick Street cemetery. 39 year old Thomas Cummings Landles was a Serjeant with Smoke Company Army Pioneer Corps. Thomas married Sarah Cunningham in Edinburgh on 5th October 1940. He transferred to Smoke Company on 12th November 1940 and he died 2 days later in Lipton’s shop doorway at 160 The Parade on 14th November 1940. Thomas was taken back to Edinburgh where he was cremated. His colleague 31 year old Charles William Welch, also a Serjeant with Smoke Company, was with him. 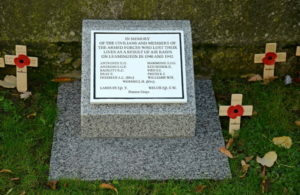 Charles also arrived in Leamington on 12th November 1940 and died in Lipton’s shop doorway. He is buried at Brunswick Street cemetery. 61 year old Annie Louise Freeman died as a result of a land mine. This evacuee from London died at 117 Kinross Road on 14th November 1940. She was the only person to die in Lillington as the result of enemy action. Annie is buried at Brunswick Street cemetery. Tuesday 8th April 1941 at 21.45pm – no deaths. Saturday 13th June 1942 at 13.06pm – one death. 59 year old Walter Herbert Williams lived at 14 Ashgrove Place on the Althorpe Street estate. He was injured at the Lockheed Works and taken to Warneford Hospital suffering from shock and severe injuries to his legs. He died at 01.15am on 14th June. He is buried at Brunswick Street cemetery. Thursday 16th July 1942 at 06.21am – four deaths. 26 year old Robert Clifford Baskott lived at 17 Scotland Place which was at the back of Shrubland Street. Injured at the Lockheed Works he died the same day at Warneford Hospital. He is buried at Brunswick Street cemetery. 32 year old Reginald Kitchener lived at Hackwell Hill, Napton. This Aircraftman Second Class, Royal Air Force Volunteer Reserve was injured at the Lockheed Works and died the same day at Warneford Hospital. He is buried in the churchyard at St. Lawrence Church, Napton. 25 year old Frederick James Pike lived at 6 Northumberland Road and died at the Lockheed Works. 21 year old Ronald John Smith. This Lockheed worker and member of the Home Guard was injured at the Lockheed Works and died the same day at Warneford Hospital. Ronald was in an air raid shelter at the factory when the bombs dropped. He is buried in the City of London cemetery. 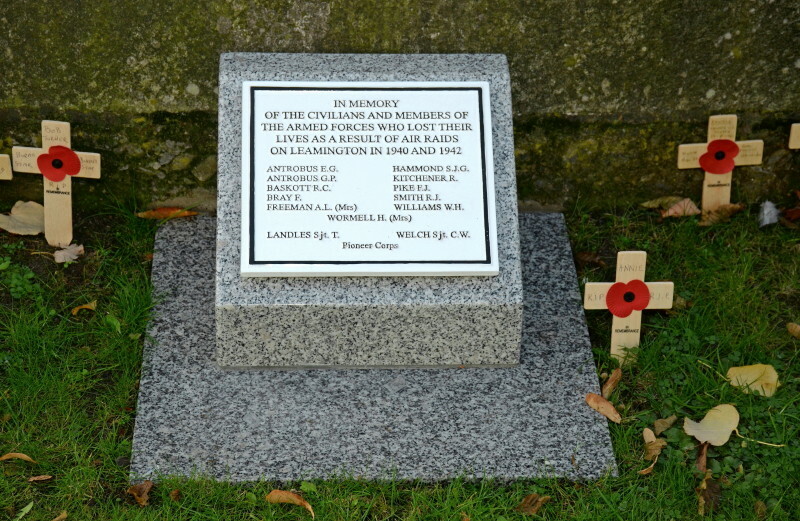 The memorial was formally dedicated on 6th November 2017. It was made by Swinson’s Masonry and had been installed on Wednesday 11th October 2017 by Adam Anders and Paul Swinson. 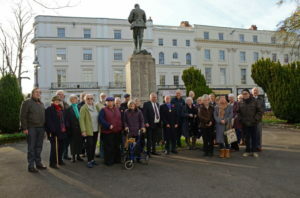 At the dedication Allan Jennings paid tribute to Barry Franklin and the Leamington History Group for organising the fundraising for the memorial and thanked the many subscribers who helped pay for the memorial. He also thanked Richard King from the Leamington History Group for designing it. 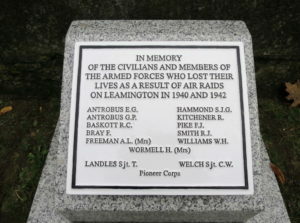 Leamington Town Council accepted responsibility for maintaining the memorial. And so, after 77 years since the first death from enemy bombs, the town has a memorial to the 13 people who died at Royal Leamington Spa during the Second World War.